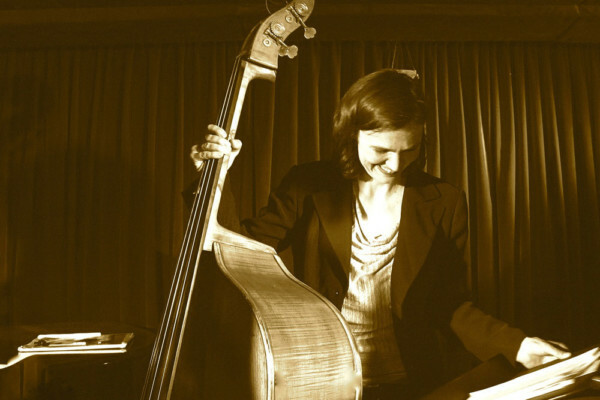 Bassist/composer Iris Ornig has followed up her 2009 debut with the release of her second album, No Restrictions. 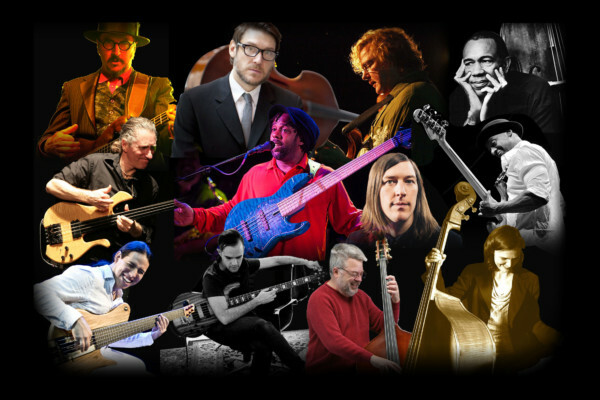 The album, performed by Ornig’s own quintet, features eight straight-ahead, contemporary jazz originals and two covers, exploring “Brazilian music mixed with the more straightforward American-European jazz traditions”. 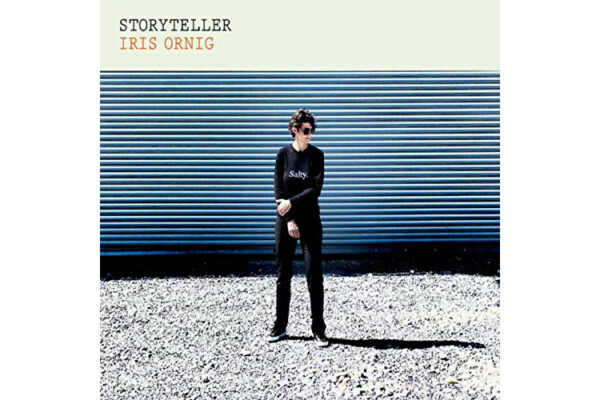 Ornig is a veteran of the New York music scene now, having arrived there in 2003 from Germany, and performing with some of New York’s best jazz musicians, including Gretchen Parlato, Ambrose Akinmusire, Joel Frahm, Kurt Rosenwinkel, Mike Rodriguez, Rebecca Martin, Allison Miller, Sachal Vasandani, Helen Sung, Marcus Gimore, Dan Tepfer and others. Ornig is releasing No Restrictions on her own label, and said the recording of the album was something special.